On Friday afternoon, the Senate Agriculture Committee released its long-awaited draft of the 2018 Farm Bill. 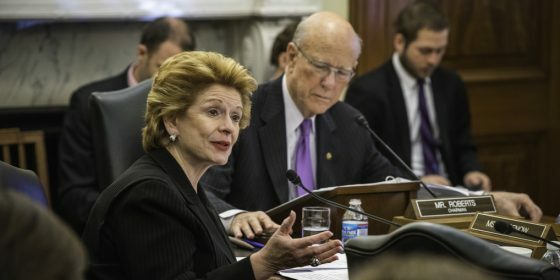 In stark contrast to the hyper-partisan approach of their House counterparts, Senate Committee Chairman Pat Roberts (R-KS) and Ranking Member Debbie Stabenow (D-MI) offered a bipartisan alternative, the product of months of negotiations and consensus-building. The result is a bill that, despite a challenging fiscal and political climate, contains significant wins for young farmers and ranchers. The Senate bill includes many proposals outlined in NYFC’s Young Farmer Agenda. And it’s clear that the tireless work of young farmer leaders throughout NYFC’s farm bill campaign has paid off, and that those voices were heard. No bipartisan bill is perfect, however, and we’ll highlight some areas for improvement below. Two of our top priorities for this farm bill have been to increase funding for the Beginning Farmer and Rancher Development Program (BFRDP), which funds technical training, business planning, farmland access, and other support to new farmers, and the 2501 Program which provides outreach and assistance to socially disadvantaged and veteran farmers and ranchers. Both of these programs are threatened with elimination each farm bill cycle because they lack so-called “mandatory baseline” funding. The Senate bill strengthens these programs by combining them together into a new Farming Opportunities, Training, and Outreach Program increasing funding in order to make them both permanent. The new program would receive $50 million per year in guaranteed funding, with another $50 million authorized in discretionary spending, and includes important reforms to BFRDP by eliminating the match requirement and including farm transition and food safety as new priority areas. Despite millions of acres of U.S. farmland going up for grabs as our aging farm population begins to retire, funding for the Agricultural Conservation Easement Program (ACEP) was cut in half to $250 million during the final year of the 2014 Farm Bill. Restoring that critical funding is a top priority for NYFC, and the Senate bill contains a significant increase. It also includes some key reforms to ensure those dollars are maximized to both protect farmland and help young farmers access it. 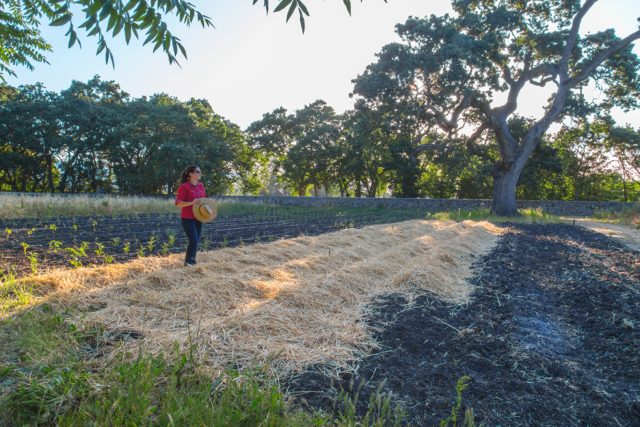 The draft contains language that will make it easier for land trusts to get vulnerable farmland off the market quickly, conserve it with an easement, and then identify a new farmer to purchase it. This so-called “Buy, Protect, Sell” approach has been an important tool in making farmland affordable for young farmers by lowering the cost at the point of sale, and the language included in the Senate bill will streamline and expand the practice. The ACEP section of the bill also gives USDA the authority to prioritize easements that maintain the “agricultural viability” of farmland. It does not, however, require them to do so, and NYFC will be working with our champions in the Senate to strengthen that language as the bill moves forward. The Senate bill boosts funding for farmland protection and on-farm resilience through the Regional Conservation Partnership Program (RCPP), expanding USDA’s conservation work by leveraging public-private partnerships. In addition to increased funding, a number of programmatic tweaks in the bill, including some proposed by NYFC, would place more emphasis on projects that support the transfer of land to beginning, socially disadvantaged, and veteran farmers, and allow RCPP to work off the farm on water conservation projects with irrigation districts and acequias. The Transition Incentives Program (CRP-TIP), which incentivizes landowners with expiring Conservation Reserve Program contracts to rent or sell farmland to beginning, socially disadvantaged, or veteran farmers and ranchers, sees a big increase in funding to $50 million per year in the Senate bill. While this increase is positive, NYFC will work to make further improvements to CRP-TIP that were left out, like dedicated funding for outreach to retiring farmers and greater emphasis on the outright sale of farmland to new farmers. Just as important as maintaining the affordability and availability of farmland is access to credit. 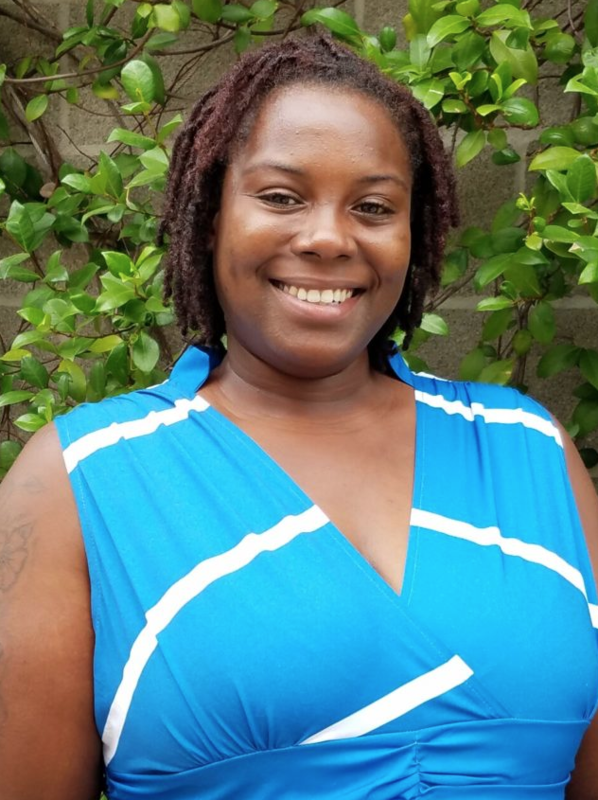 FSA loans are critical for young and beginning farmers and are often the only credit option available to help them achieve the dream of farm ownership. Similar to the House, the Senate bill allows for more flexible eligibility criteria for FSA Farm Ownership Loans that account for the diverse educational and occupational backgrounds many young farmers enter the field from. And although the bill increases the total loan authority from FSA loans, it does not include an increase in the loan limit for Direct Farm Ownership to keep pace with farmland inflation rates, as NYFC has proposed. Lastly, the bill would provide additional resources for farm transition through State Mediation Grants, and directs USDA to deliver within one year a report to Congress on land access, tenure, and transition, including top barriers for beginning farmers and the extent to which existing federal programs are addressing those barriers. Authors of the draft Senate bill have included provisions long championed by NYFC–and included in the Next Generation in Agriculture Act introduced by Senators Heitkamp (D-ND) and Collins (R-ME)–to ensure young farmers are able to access federal farm programs. It would establish at USDA a National Beginning Farmer and Rancher Coordinator to coordinate the departments outreach and assistance to new farmers, develop new strategies to support them, and issue a publicly-available annual report on steps taken to better serve beginning farmers. The bill would also establish State Beginning Farmer and Rancher Coordinators to carry out similar work on the ground at the state level. State coordinators were also included in the House bill via an amendment offered by Reps. Emmer (R-MN) and Costello (R-PA). To continue developing better mobile and online platforms that remove barriers and improve access for young farmers, the bill creates the Next Generation Technology Challenge that would award up to $1 million to web and app development aimed at young farmers. Lastly, the bill directs USDA to conduct analysis and issue a report on barriers to underserved farmers in accessing crop insurance. Expands authority of the conservation programs to work on urban agriculture through EQIP and the Conservation Innovations Grants (CIG). to fund projects like soil testing and remediation. One focus of NYFC’s opposition to the House farm bill was its elimination of funding for programs that expand farmers’ access to local and regional markets and meet the increased demand for local and organic food. Our 2017 National Young Farmer Survey found that young farmers are capitalizing on direct-to-consumer sales and are far more likely than the national average to be certified organic. While the House bill eliminated funding for Value-Added Producer Grants (VAPG), the Farmers Market and Local Food Promotion Program (FMLFPP), and the National Organic Certification Cost Share Program (NOCCSP), these small but critical programs were thankfully protected in the Senate bill. Funding for cost share is maintained at $11.5 million per year and FMLFPP and VAPG are folded into a new Local Agriculture Market Program (LAMP) and provided with $60 million per year of permanent mandatory funding. The new LAMP would also create new public-private partnerships to support local and regional food economies and provide assistance to farmers to improve safe food handling practices and comply with food safety regulations. The Senate also included new initiatives to support urban agriculture, including the creation of a research, education, and extension initiative for urban, indoor, and emerging farming systems, and a new Office of Urban Agriculture and Innovative Forms of Production at USDA. The new Office is also given the authority to make grants to beginning farmers to offset equipment and farmland start-up costs. Legalizes hemp as an agricultural commodity. This afternoon, NYFC is working with champions in the Senate to further improve this bill and advance our remaining priorities on stronger farmland easements, improvements to FSA loans, and expanding working lands programs. We are also keeping an eye on amendments that may be damaging to family farmers, young farmers and sustainable agriculture. There’s a lot more work to do, so stay tuned for actions and updates. Text updates can come right to you: Just text “FARM” To 40649 or sign up here.